3 Bedroom House To Rent in Chesterfield for £1,000 per Calendar Month. Reduced Rent And Agency Fees! Situated on private grounds is this well maintained three double bedroom barn conversion. This property is situated in the popular locaiton of Walton, accessed down a private driveway. With beautiful scenic views to the rear is just one of the many beautiful features of this property. - Entrance through to the large porch area with downstairs bathroom. - Modern and well presented country style dining/kitchen with belfast sink and integrated appliances. Tiled flooring throughout and beautiful log burner with brick built surround. - A back kitchen providing ample storage space and generous utility area. 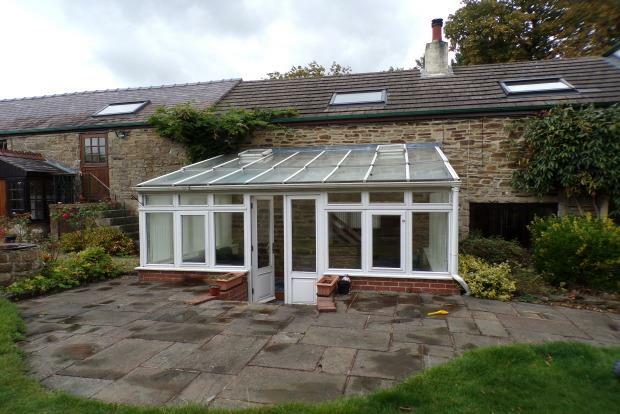 - Bright and airy conservatory with sofas and access to the rear gardens with spectacular views. - Living area being a generous size with stable style door providing access to the rear steps to leading down to the garden area. 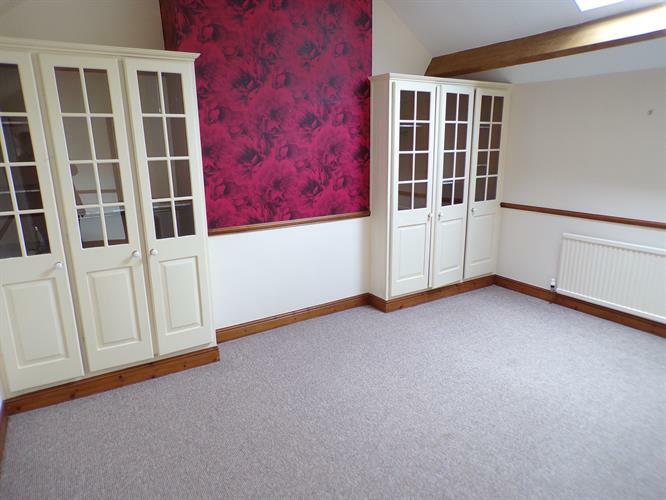 - Master bedroom with built in wardrobes either side and ensuite. Bath with shower over head, wc and wash basin. - Bedroom 3 is also an extremely generous sized bedroom with high ceilings and velux window. - Gated access to the tree lined driveway leading down to the property. - Ample parking for multiple cars. - Shared gardens to one neighbour, sat on 2.5acers.